Everything here has been designed as a stage for noodle-maker Charlie Zhang. After training in China and opening his own shop in Beijing, Zhang has brought his ancient art to Richardson. Imperial cold noodles, topped with bean sprouts and cilantro, showcase his skill. 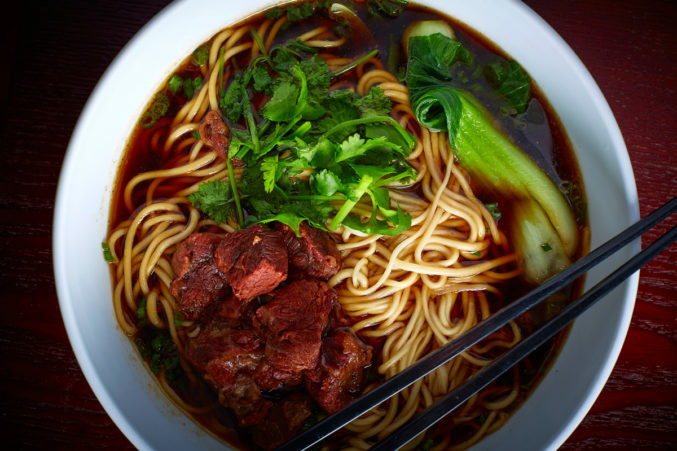 Regional offerings also shine: loofah and edamame is a beautiful dish in shades of jade, while cumin lamb’s spice sweeps you to the steppes of Mongolia.